When a young woman returns to her childhood home after her estranged father’s death, she begins to piece together the final years of his life. What changed him from a prominent left-wing journalist to a bitter racist who defended the murder of a defenseless African immigrant? Pascale Kramer, recipient of the 2017 Swiss Grand Prize for Literature, exposes a country gripped by intolerance and violence to unearth the source of a family’s fall from grace. Set in Paris and its suburbs, and inspired by the real-life scandal of a French author and intellectual, Autopsy of a Father blends sharp observations about familial dynamics with resonant political and philosophical questions, taking a scalpel to the racism and anti-immigrant sentiment spreading just beneath the skin of modern society. 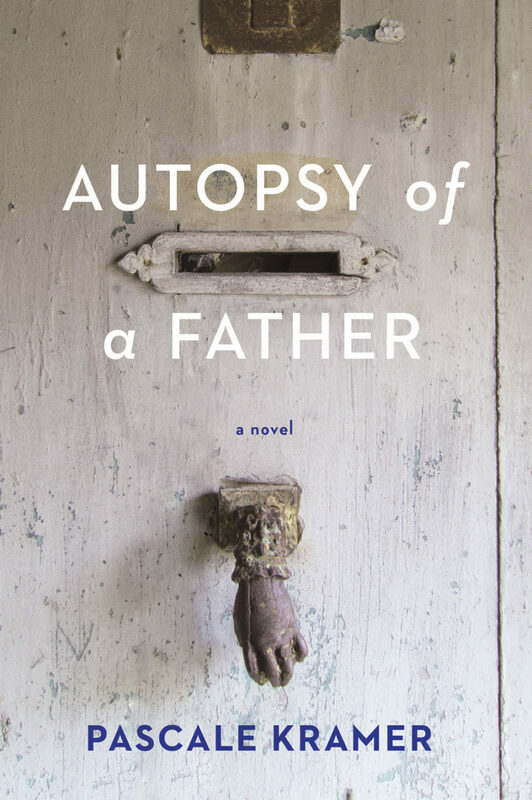 Pascale Kramer’s novel Autopsy of a Father is translated from the French by Robert Bononno, who has translated more than two dozen full-length works of fiction and nonfiction from the French and has taught translation at New York University and the Graduate Center of the City University of New York. He is a French-American Foundation Translation Prize finalist and the recipient of two National Endowment for the Arts fellowships. He lives in New York. 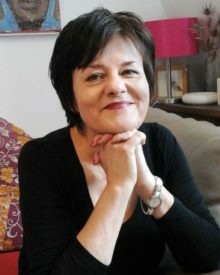 Pascale Kramer discusses her novel Autopsy of a Father and the subject of “fear” with fellow women writers at the Red Ink series, via the Literary Hub. Read an excerpt from Pascale Kramer’s novel Autopsy of a Father in the Brooklyn Rail.